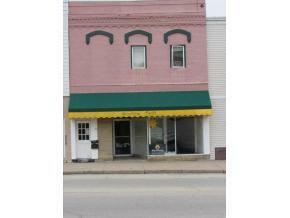 Quaint & affordable brick building in the heart of the business district in downtown Berlin. Use it for retail or perhaps a business office. 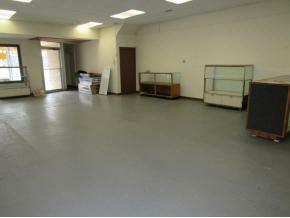 Full basement appears high and dry so it could easily be used for storage. 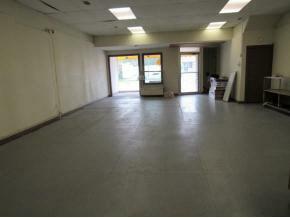 Building includes 2, 1 bedroom apartments for additional income (currently occupied). 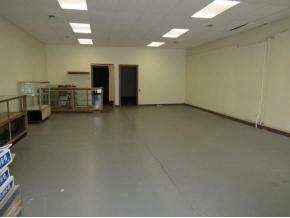 Seller will consider trade or land contract.